Investing in Australian agriculture is an investment in the future. With an increasing world population and high demand for quality food and produce, investing in Australian agriculture is an investment in the future. 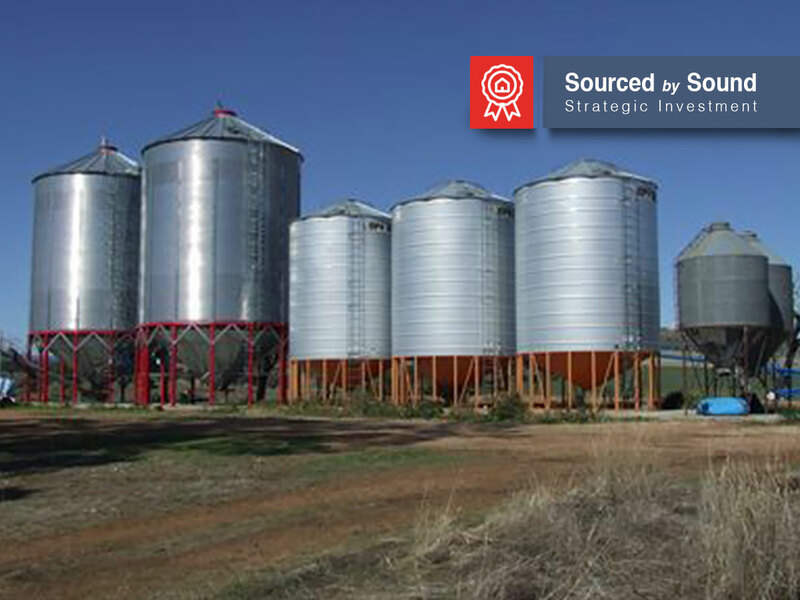 With the first-hand experience of owning and operating a rural holding, our team is well equipped to provide sound advice when securing and managing rural real estate. 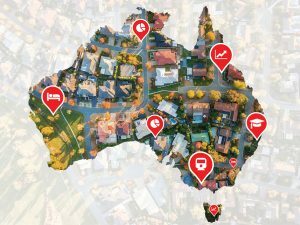 We combine this detailed industry knowledge with a national network of rural agents, advisors and other corporate contacts. 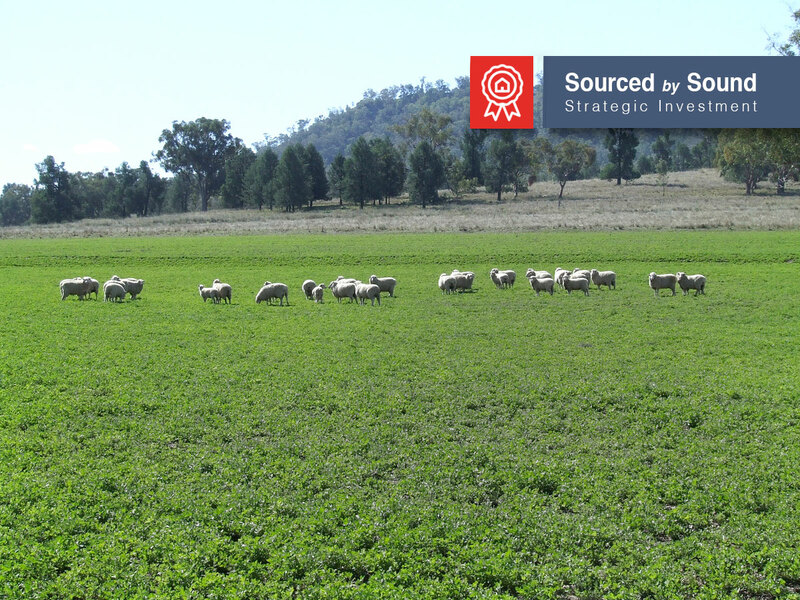 Whether you are looking for a hobby farm or a fully operational rural enterprise, Sound Property can assist securing your next rural investment. 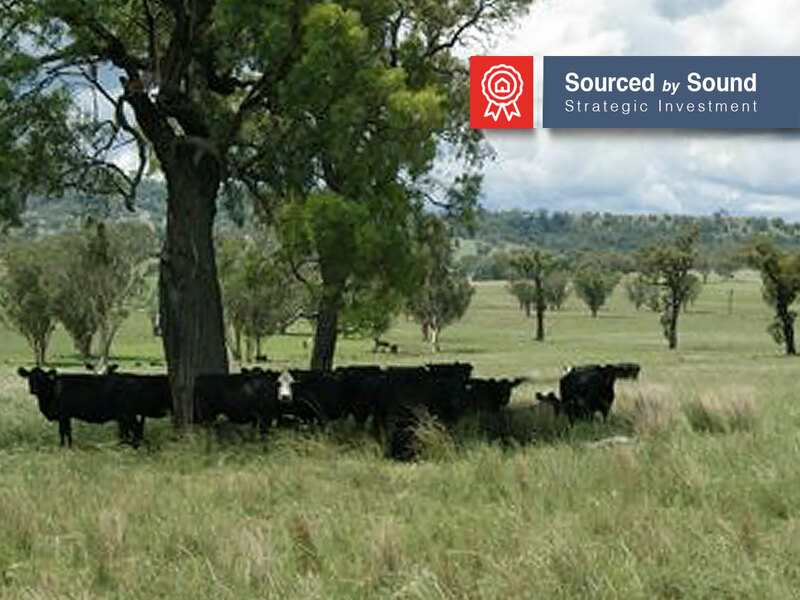 Investor Brief: Rural investment opportunity offering quality grazing country with outstanding property infrastructure. 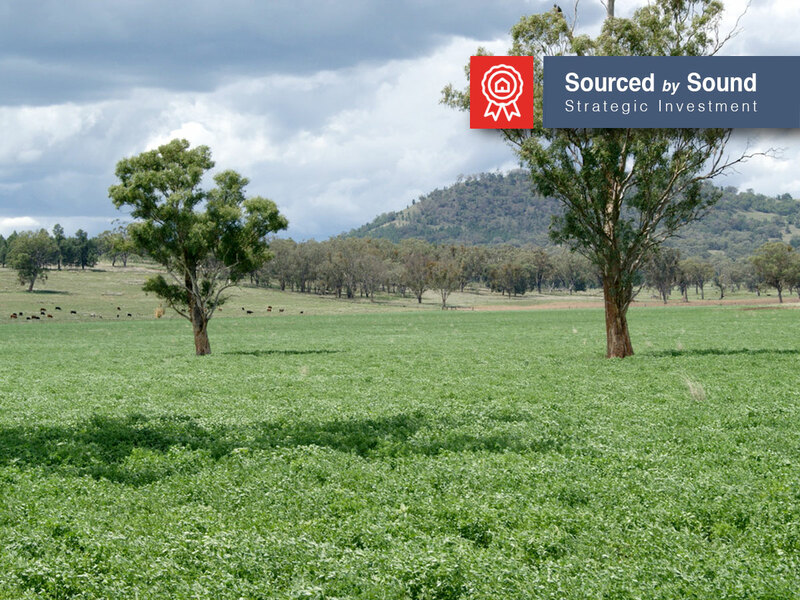 What we liked: This rural holding is an exceptionally well developed property with excellent balance of soil types producing outstanding crop yields and productive pastures. 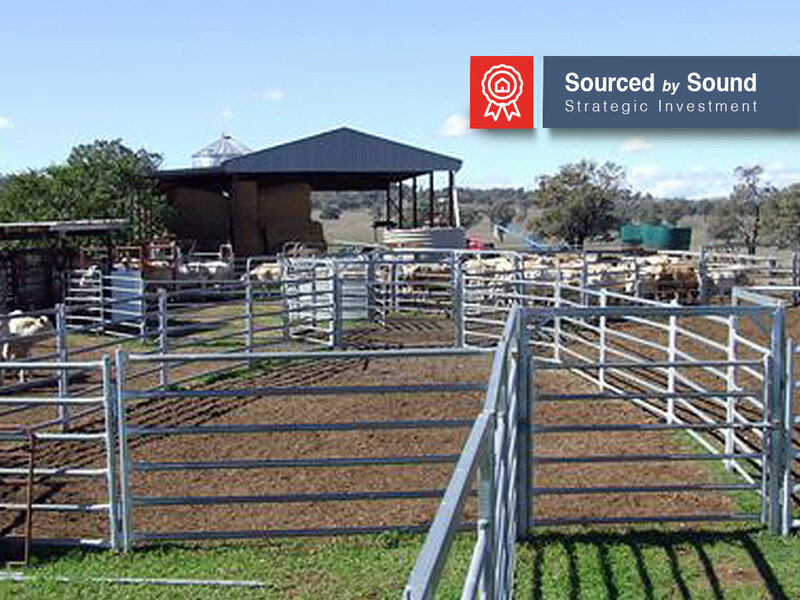 This dress circle location suits the professional investor looking for a productive rural investment.